Looks like this petition will work for people who care. 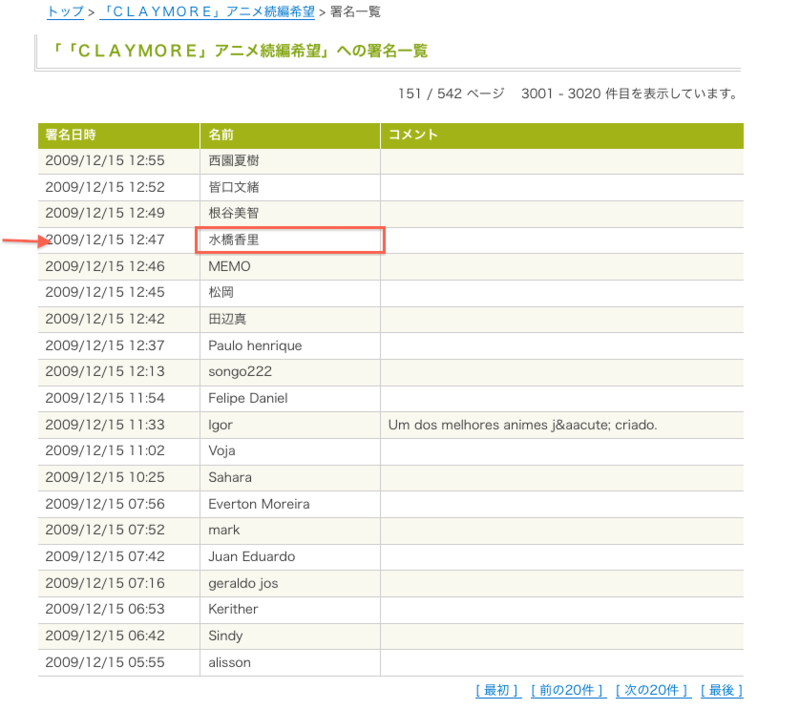 Casually looking at other petitions other than Claymore Petition, I found one started by Mizuki Kana (ミヅキ　カナ) for starting a petition for a second season for Ouran Host Club. Because the petition was started by a Japanese person in Japan, I feel it may be more effective for anyone who wants to see a second season. Just pointing out the right place to do it. 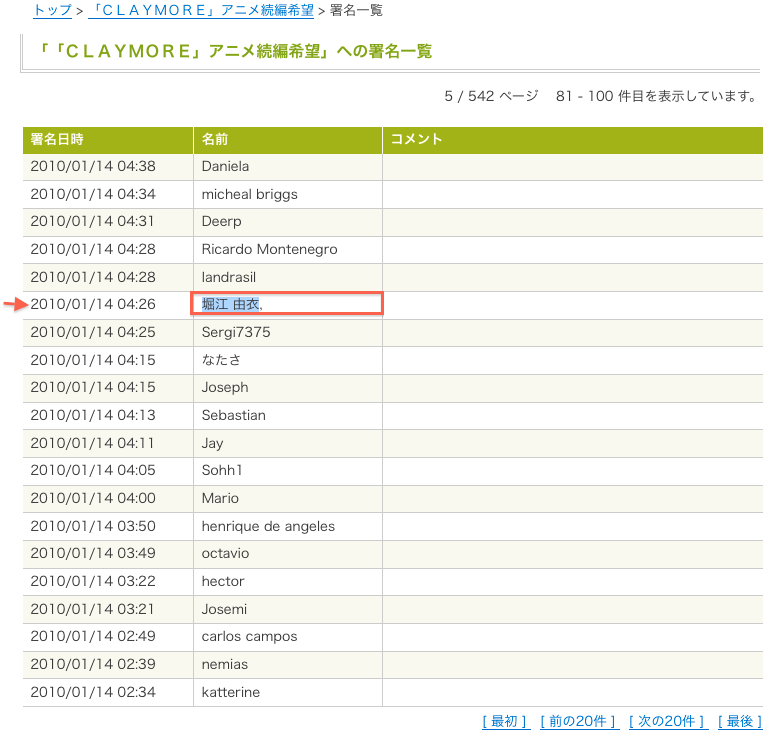 The goal is 10,000 votes by 02/22/2010 and there are 10,624 signatures as of Friday 22:03 Feb. 05, 2010, Taipei Time. 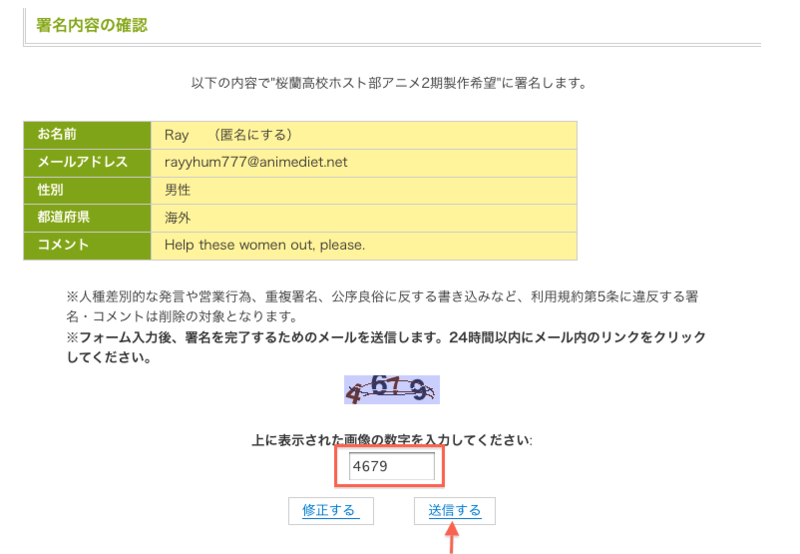 NOTE: Mizuki Kana, the starter of the petition, thanks you all and says will submit the 10,000 signatures first and continue to update the publisher about new ones (correct me if I am wrong). 5. 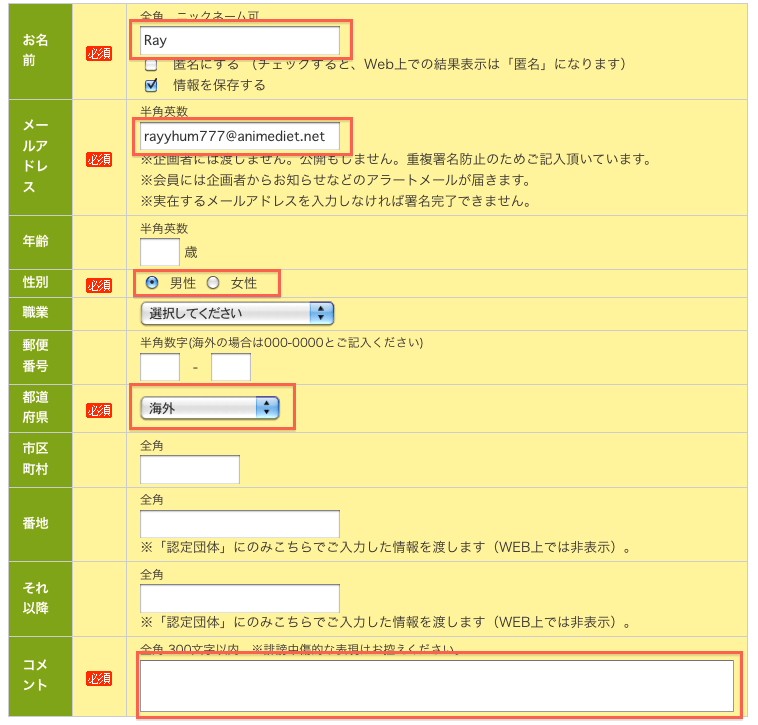 On the next page, enter whatever number that displays and click confirm. 7. Click the long link 3 places down from the line. 8. You’re done! There will be another mail confirming it.